We always try and have your order shipped within 3 business days of receiving payment. Personal check orders will be held for clearing of check and usually shipped within 7 business days. We try to ensure that everything is in stock for immediate shipment, however if an item is out of stock we will contact you immediately to give you a estimated ship date. When you place a order with us, we will add you to our mailing list to receive our e-newsletter which will keep you up to date with our new products, specials etc. Orders are shipped with delivery confirmation. Shipments to International destinations are shipped via USPS Global Priority Mail or first class whichever offers the lower shipping rate, unless you specify otherwise, Please note that the shipping charges cannot be calculated online at checkout. Please email us your order and shipping address before completing your order, upon receipt of your shipping address, we will email you with the exact shipping amount that would be charged on your order, then upon a return email from you accepting the shipping charge your order will then be placed and processed. We are committed to 100% satisfaction from all my customers. If for any reason you are not satisfied please contact us within 7 days of receipt of your purchase for return authorization. Refunds can be made by refund of the purchase price or even exchange of product upon receipt of original order . A return check fee of $25.00 will be charged for any returned checks. We do accept special orders, please contact us with your request for more information. All of our hand-dyes are professionally dyed using high quality materials. We use a prepared for dying cloth that is 76x76 construction and 100% cotton, which produces a luscious finished product. All fabric is rinsed and then tripled washed in Synthrapol which is used to remove any excess dyes, on the third washing we always add a white fabric square to be sure all excess dye is removed. **However as with any fabric, you should test before using**. Our fabric is pre-washed, pre-shrunk and ready to use when you purchase it. Our fabric is heat set in the dryer and then ironed to perfection. 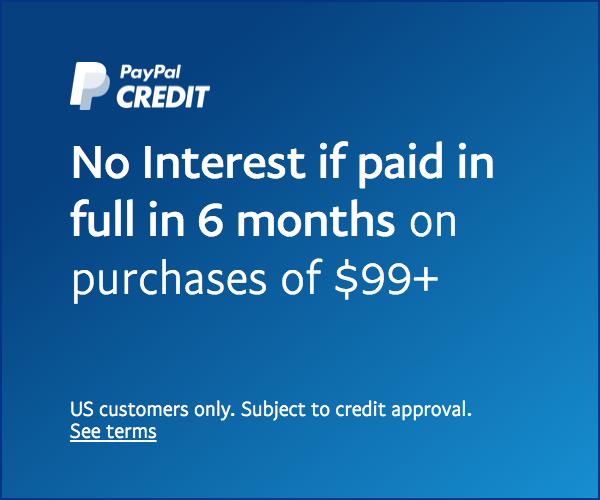 * Pay-Pal online payment system and you do not need to have a pay pal account.